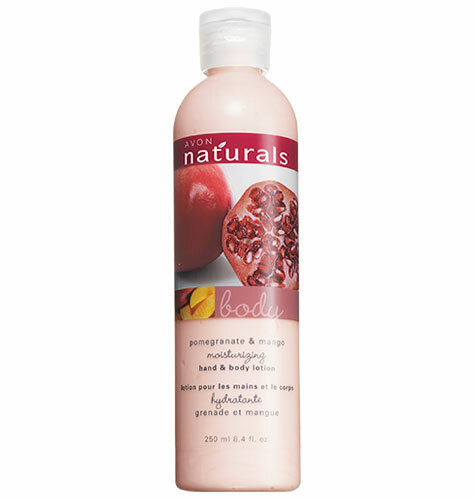 A sparkling blend of lush pomegranate and juicy mango to delight the senses and refresh the body and soul. Deliciously nourishing. Soaks in quickly; moisturizes for 24 hours. Leaves a subtle scent. 8.4 fl. oz. and share on Twitter & Facebook for me via the share buttons below! Winner will be picked via Random.org and notified by e-mail! Yummy....this sounds awesome! I am already subscribed to you! Shared on fb (name Missy Sunshon). Sorry, I'm not a tweeter so I won't do that one. Hope that's ok.
posted on fb and am a subscrider to the blog! I subscribed via Feedburner and shared on Facebook! Subscribed via Feedburner & GFC! I am new follower to your blog through Google Friend Connect. (Chi Kittie) and I have Subscribed to your blog via email. Sounds good , I'd love to enter. Hi Karen! Thanks for joining the blog hop today. I'm now following and subscribing back. And I'd love to be entered into the giveaway.